Detention warrants were issued for 99 people in Antalya province on Thursday on accusations that they use a smart phone application known as ByLock, the state-run Anadolu news agency reported. 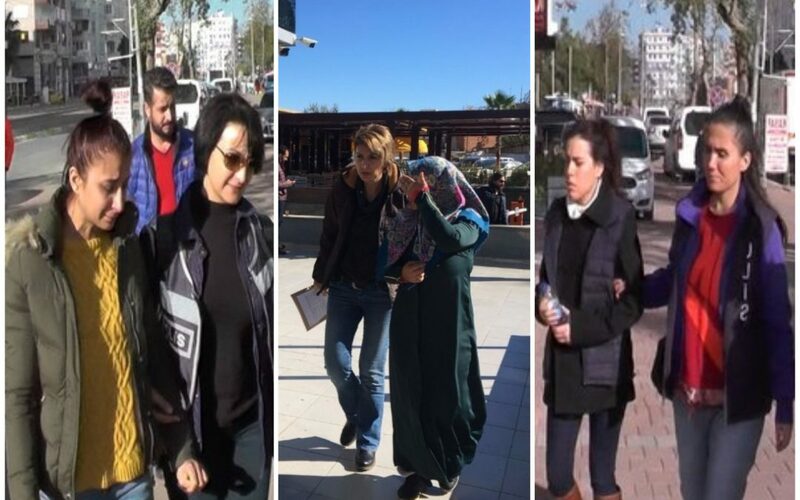 According to the report police have detained 78 of 99 suspects as part of an investigation launched by the Antalya Public Prosecutor’s Office into the Gülen movement. Twenty-one are still at large. Freedom House, a US-based independent watchdog organization dedicated to the expansion of freedom and democracy around the world, listed Turkey in its newly released “Freedom on the Net 2017” as among the countries in which Internet freedoms are restricted the most and said tens of thousands of Turkish citizens have been arbitrarily detained for their alleged use of the encrypted communications app ByLock. Tens of thousands of people, including civil servants, police officers, soldiers, businessmen and homemakers, have either been dismissed or arrested for using ByLock since a failed coup attempt lon July 15, 2016. The Guardian recently reported on a study commissioned by opponents of Turkish President Erdoğan which argues that the arrest of 75,000 suspects primarily because they downloaded the ByLock app was arbitrary and illegal. Most recently, Dutch cyber security firm Fox-IT said on Sept. 13 that it had debunked a report by MİT on the ByLock smartphone application as it discovered inconsistencies and manipulations. In a statement on it website, Fox-IT said the quality of the MİT report on ByLock is very low, especially when weighed against the legal consequences of the report, which is the basis of detention for 75,000 Turkish citizens, mainly sympathizers of the Gülen movement. This article originally appeared in Turkish Minute in Nov 23.